We do not curently have theatre tickets available for Alexander O'Neal at Greenwich Music Time This could be because we have simply sold out or it could be that this show is no longer running. The information on this page remains purely for historical and informational purposes. 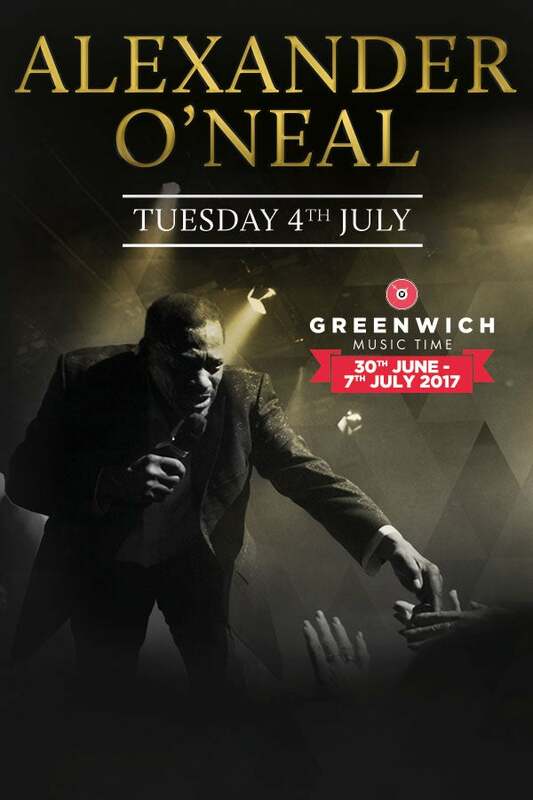 Alexander O'Neal, who came to prominence in the late 80s thanks to a string of chart-topping singles including Criticize, If You Were Here Tonight and Never Knew Love Like This, performs on Tuesday 4th July at this year’s Greenwich Music Time. "I am very pleased and extremely excited to be headlining the fantastic Greenwich Music Time on 4th July - American Independence Day! 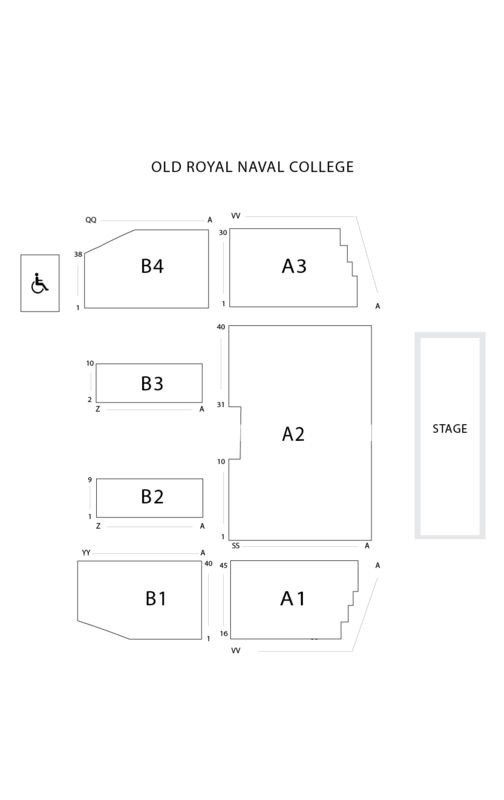 I have heard some really great things about The Old Royal Naval College and of course know the importance of this historical London landmark and can’t wait to play there." He joins Little Mix, Cliff Richard and Michael Ball & Alfie Boe on the line-up for the week-long concert series, which takes place at the World Heritage-listed, 5000-capacity Old Royal Naval College from June 30th  July.